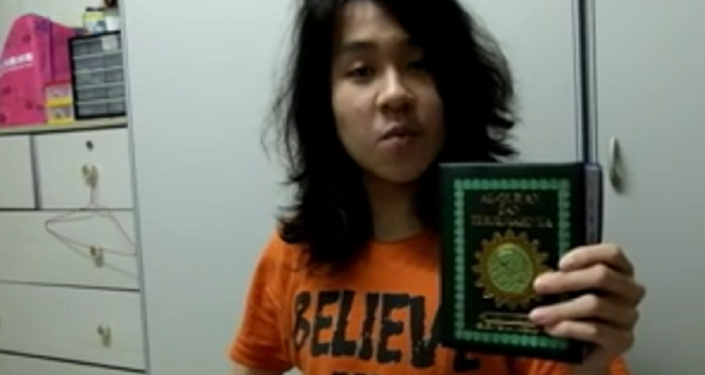 Amos Yee, 18, a Youtube video blogger (vlogger), became wildly popular after his trenchant remarks on Singapore's governing policies. His commentaries became notorious for their humor, accuracy and relevance to Singaporeans' daily lives. His notoriety landed him in jail in the country, in spite of his age, and only a trip to the US and a plea to an immigration judge in Chicago made it possible for him to escape additional punishment. After being allowed to travel to the United States in December 2016, Yee sought asylum, and was quickly detained by US federal immigration authorities. The Department of Homeland Security subsequently opposed his plea, citing a lack of evidence of political oppression. But Yee's courtroom appeal was successful, as Chicago Immigration Judge Samuel Cole agreed with the teenager's bid, writing, "Yee has met his burden of showing that he suffered past persecution on account of his political opinion and has a well-founded fear of future persecution in Singapore," according to Newser. 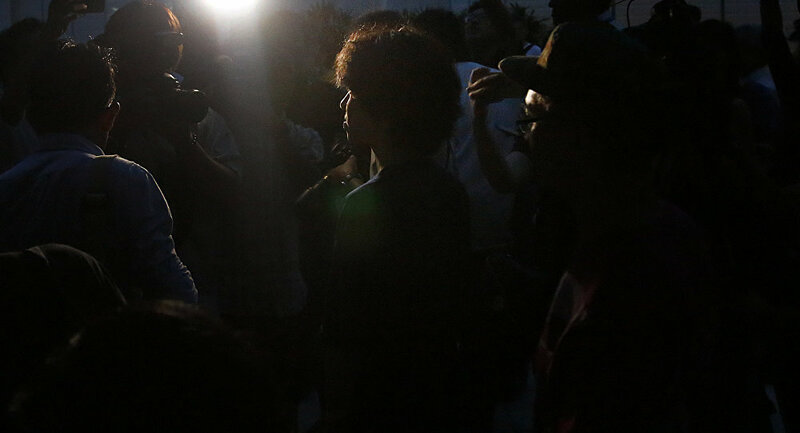 Cole asserted that Yee's Singapore prison sentence was "unusually long and harsh," particularly in light of his age. Among Yee's observations that caused him to be arrested: "We are one of the richest countries in the world, but we have one of the highest income inequalities, highest poverty rates, and our government spends one of the lowest on healthcare and social security."